We all live very busy lives, and this typically leaves less room for adult tasks like taking your car to a facility. Luckily there is a car wash app out there for you to use so you don’t have to use precious time traveling to a wash facility. MobileWash gives you the opportunity to keep your car right where it is and have a washer arrive right to your location. There is a lot of timing involved with taking your car to a car wash, and while you’re there this typically not much to do until the wash is done. However, by scheduling a wash through our app you can resume your daily life without sacrificing a chunk of your time. Our car wash app will update you along the way. From the moment you schedule your wash you can follow the route of the washer on the app to see when they have begun their commute to your car. When they finally reach your location you are able to give an estimate and watch the progress of the wash. From there you can rate your washer depending on their punctuality and the quality of their service. It’s all very convenient and simple, making it one of the best apps out there for busy adults. If you have any questions for MobileWash or concerns about our car wash app, contact by calling (888) 209-5585 or fill out our online form. We would be more than happy to walk you through using the app or answer all your questions. MobileWash is ready to deliver the best mobile washing services you could ever ask for. Oftentimes people are hesitant to take their car to a facility because they don’t want to waste the water. 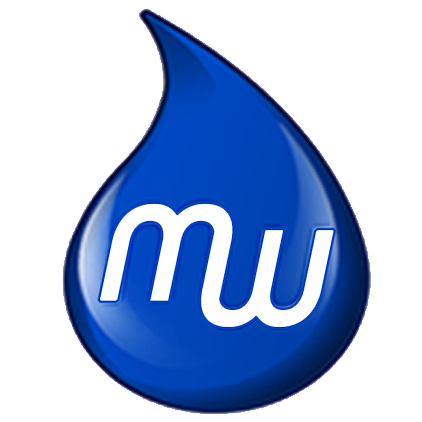 But the great thing about MobileWash is our services only use about 5 gallons of water or less. Not to mention we also use the best types of materials to make sure your car’s exterior or interior are not damaged in any way. You can return to your car and be excited by how clean it is, all only with a small number of resources. Because of this, you can rest easy if you are worried about the amount of water it takes to wash a car.